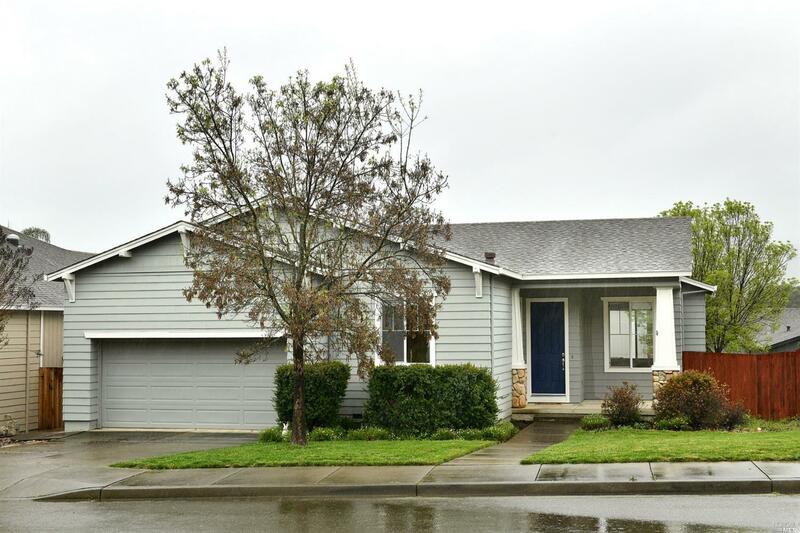 Tucked nicely within a quiet cul-de-sac, this ultra clean, turn-key single level Cloverdale home has fresh interior paint, an expanded kitchen with eat-in breakfast nook and new stainless steel appliances. The rooftop Tesla solar panels will drive down that power bill while you are relaxing with your favorite drink on the covered redwood deck. Put your favorite chairs on the front patio, sit down and see what Cloverdale living is all about!